Our staff is a varied group of individuals from different countries, ethnic backgrounds, languages and religions. We deeply respect one another and value each team member’s contribution to excellent patient care. Our different backgrounds enable us to connect with our patients from all walks of life in a meaningful and respectful way. Erica started her dental career as a Dental Assistant. She also enjoyed helping out at the front desk, became a receptionist, and is currently our Office Manager. 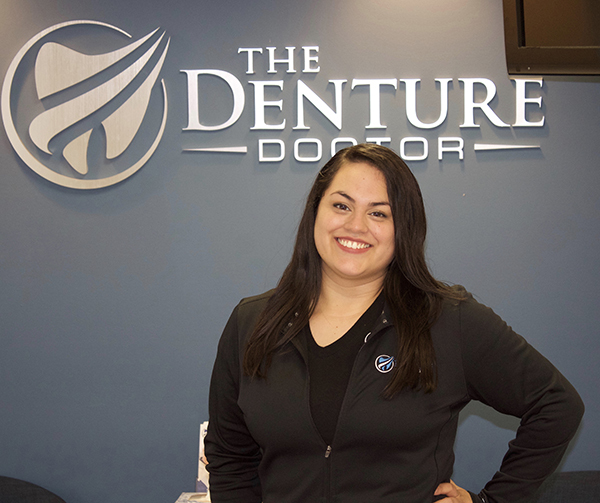 She thoroughly explains and answers any questions you may have about Dr. Turner’s services. Erica is married, bilingual (Spanish), and loves to dance and listen to music. She also enjoys spending quality time with her husband Jose, her dog Brody, and family & friends. 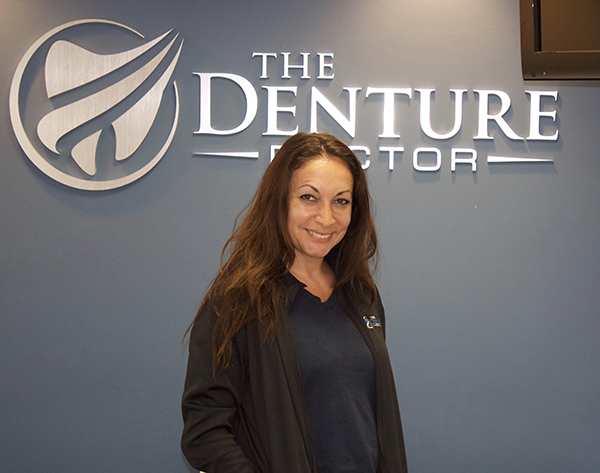 Sondra has extensive office admin experience and has worked in dental offices as a treatment coordinator since 2016. Although she was born and raised in Hawai’i, she has lived in the Baltimore area since 2010. Sondra is married and enjoys traveling, cooking, and reading. Sharon has been a part of the team since 2004. She started as a Dental Assistant, supported as the Office Manager, and now works as the Booker keeper/Financial Manager. Outside of the office, Sharon enjoys spending time with her husband and 2 daughters. Lana is our hygienist. She will help you maintain your beautiful smile. Originally from Russia, Lana attended hygiene school at BCCC. 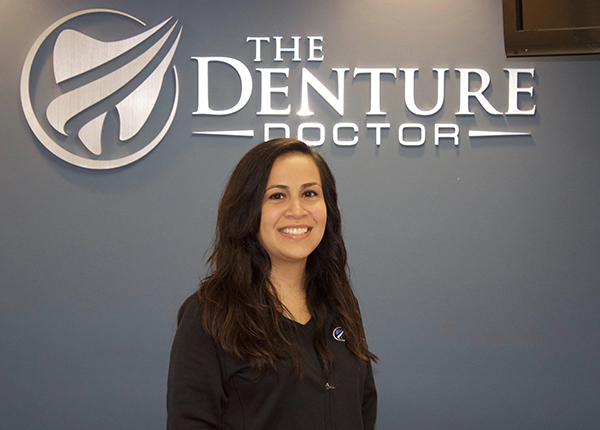 With over 17 year’s experience, Lana is very efficient, quick and thorough with her procedure in cleaning your teeth. She also professionally searches for cavities or any problem areas that Dr. Turner should pay special attention to. A devoted wife and mother, Lana is bilingual, she loves to dance, enjoys baking and lives in the Owings Mills area. 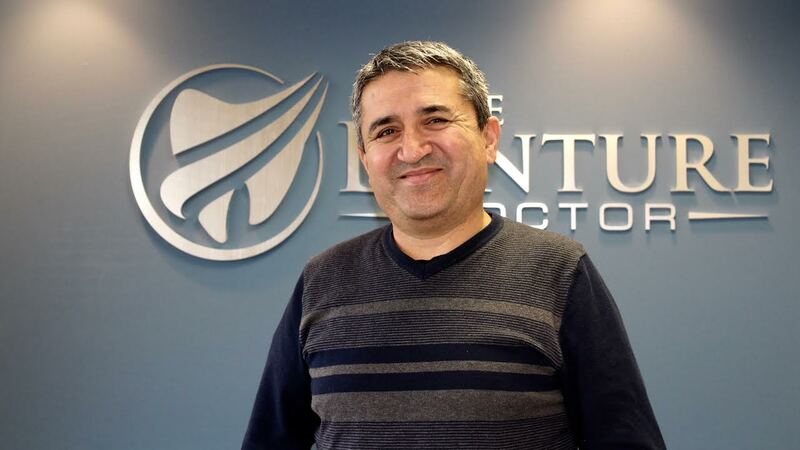 Davlat has been with us for over 10 years and comes from Uzbekistan where he had a dental practice. Now, he is our Master Denture Technician responsible for running our denture lab. His expertise and quick work right here in our office makes things cost effective. Married with 3 children, Davlat enjoys cooking, playing volley ball and vacationing with his family. 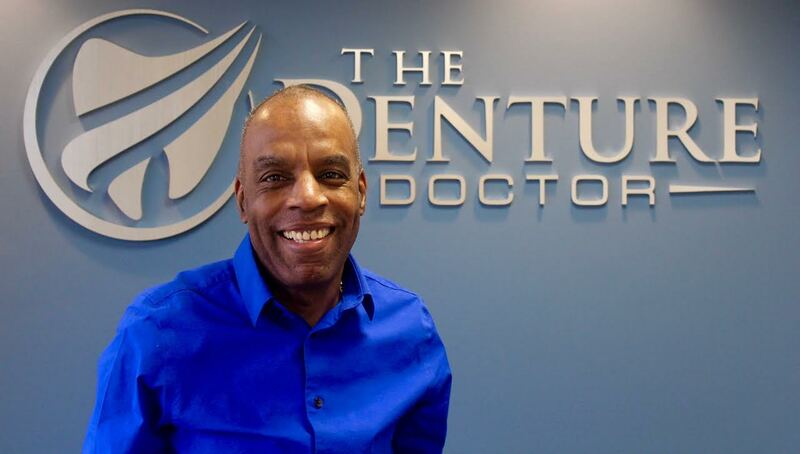 Derrick has been a dental tech for more than 30 years. He’s the owner of RDL Lab and married with one daughter. Derrick likes to DJ and enjoys watching sports on his free time. 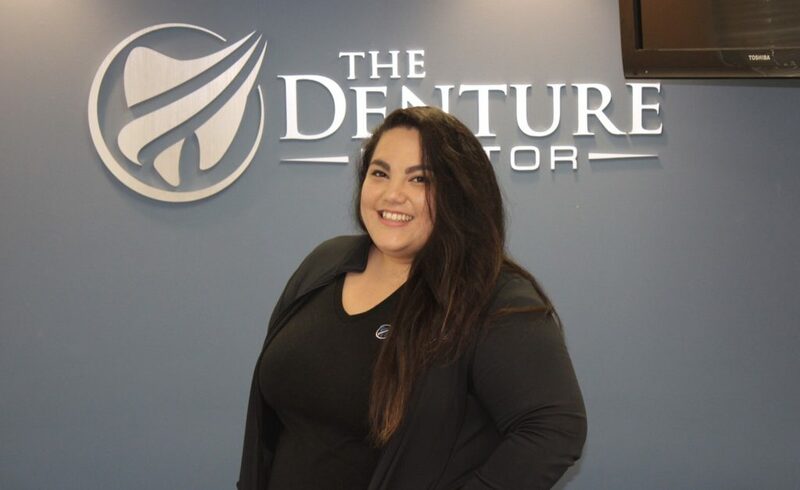 Parker has been dental assisting for 3 years and aspires to become a dental hygienist. 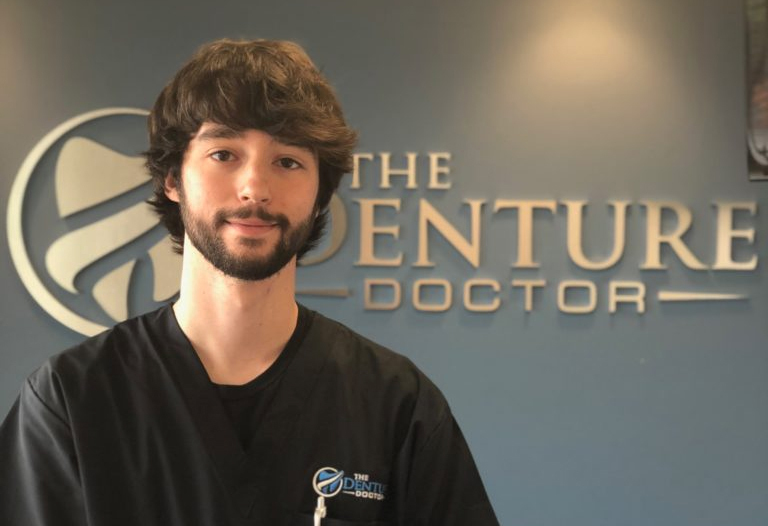 As Dr. Turner’s assistant, he will make sure you are comfortable throughout your appointment. Parker is a very talented guitarist that loves to play music and enjoys spending time with his family and friends. He also likes to skate board and snow board in his free time.